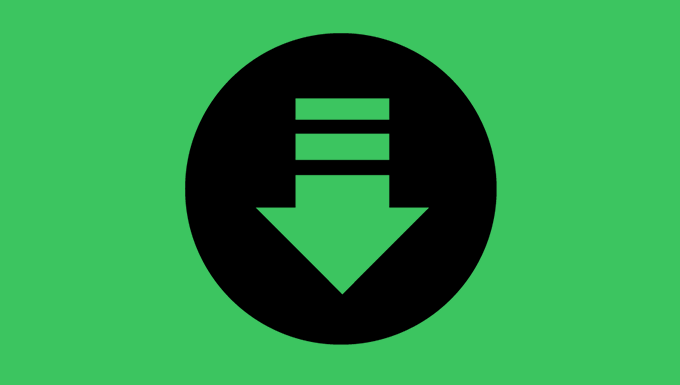 The Sims team has released an official blog for The Sims 4 Parenthood Game Pack! Gather around for a family meeting. We have some big things to discuss about the household. Why is that? 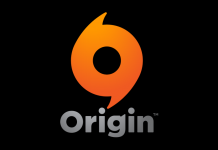 Well, today we’re thrilled to show off The Sims™ 4 Parenthood Game Pack*, which releases globally for PC and Mac via Origin™ on May 30, 2017. 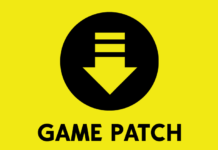 This is very exciting for us as its been a major community request, which is more, and deeper family focused game play. 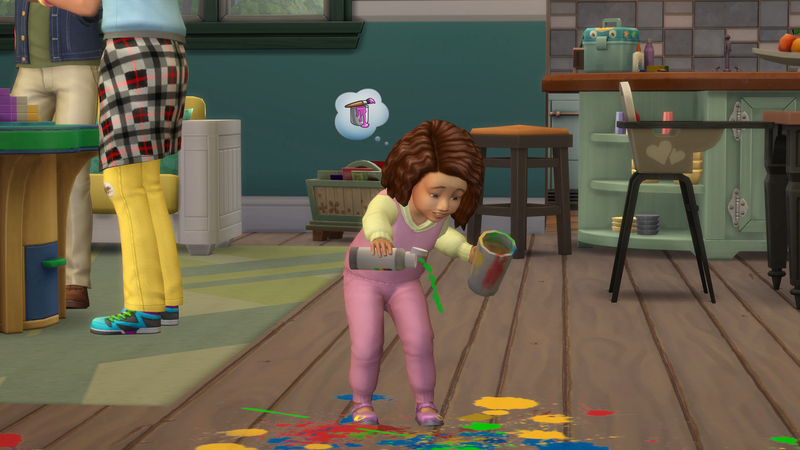 With toddlers finally in Simmer homes everywhere, we knew this was the perfect time to take a look at your Sim’s home to see which stories you haven’t yet told. 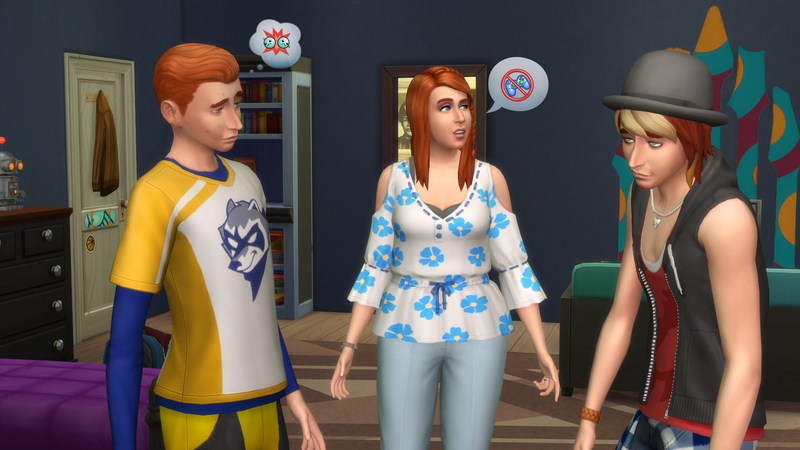 The Sims 4 Parenthood Game Pack adds a few significant features that will change daily life. 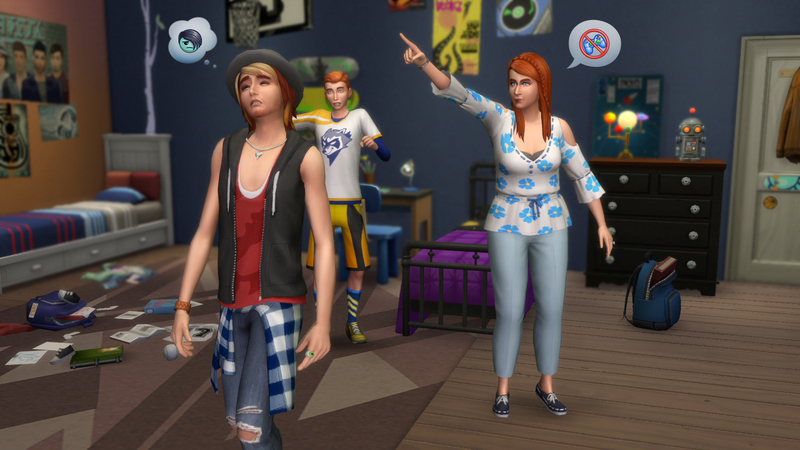 Your Sim’s offspring will be more ill-behaved than ever, with rebellious teenagers and toddlers who chomp down on their siblings. But don’t worry! The new Parenting Skill gives the adults in the room a way to set these problems upright. It isn’t all serious life-changing decisions though. Children will bring home new school projects to work on after class with parents and siblings as well. These create permanent, hilarious objects, like erupting volcanoes and backyard rockets. Future medical professionals can practice their stethescoping skills on teddy bears. Plus, new clothing styles and the perfect household items to really make the home look like, well, the home of your story. 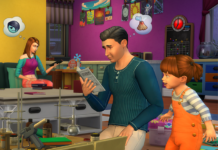 The Sims 4 Parenthood Game Pack is the perfect addition to your Sim’s home that will help you tell new stories that really get to the heart of your Sims. It’s hilarious, serious, touching, and silly, all in one home shaped box. 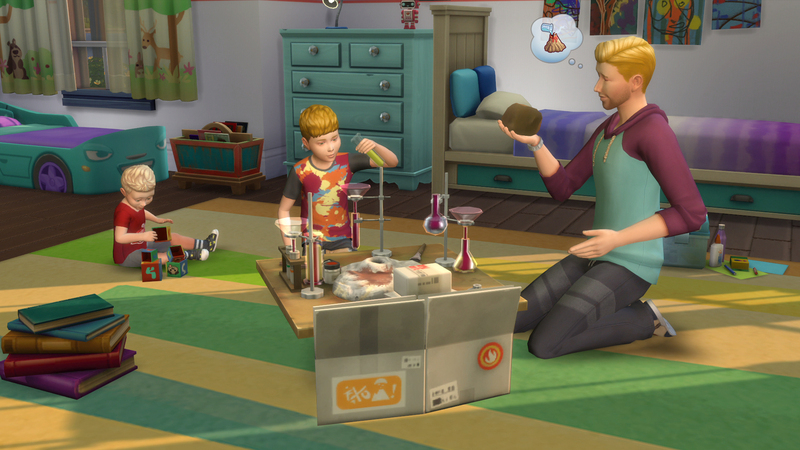 Be sure to check out The Sims 4 Parenthood Game Pack on PC and Mac via Origin on May 30, 2017. 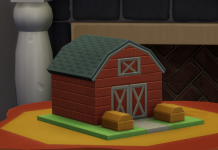 Buildems Blocks Play Table: Fun for the Whole Family!